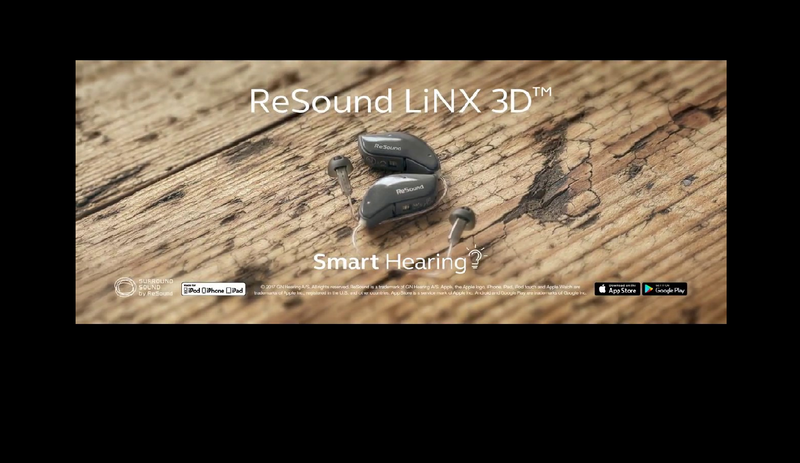 FREE to patients with hearing loss! 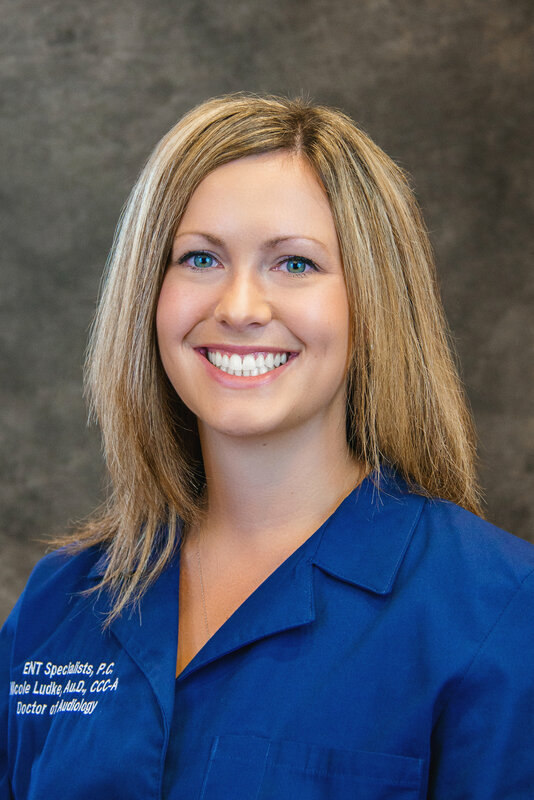 Our ENT Clinic is a private four physician group board certified in Otolaryngology, Head & Neck Surgery, and Facial Plastic & Reconstructive Surgery. We provide comprehensive care for adults and children in all aspects of medical and surgical diseases related to the ear, nose, and throat. GOT A QUESTION?VIEW FREQUENTLY ASKED QUESTIONS NOW. TAKE OUR ONLINE HEARING QUIZDO YOU NEED A HEARING EVALUATION? 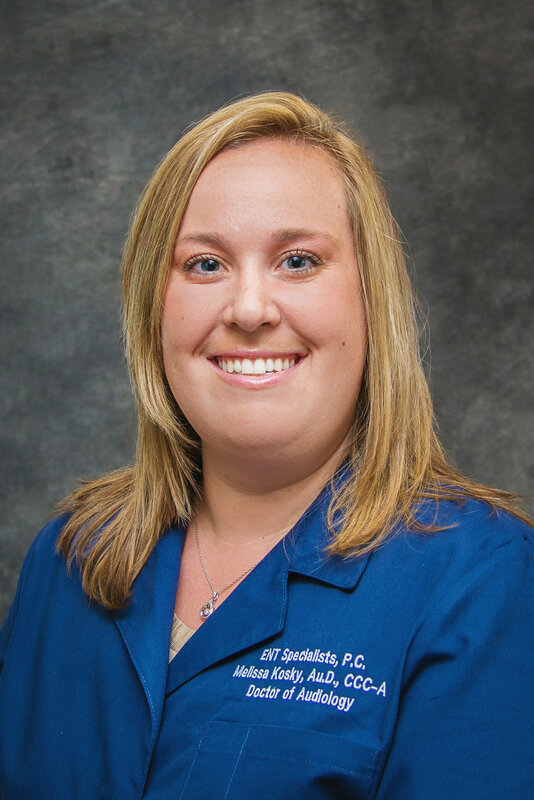 LEARN MORE ABOUT OUR SERVICESCOLLABORATIVE CARE BENEFITS YOU! PATIENT FORMSSAVE TIME AND DOWNLOAD TODAY! 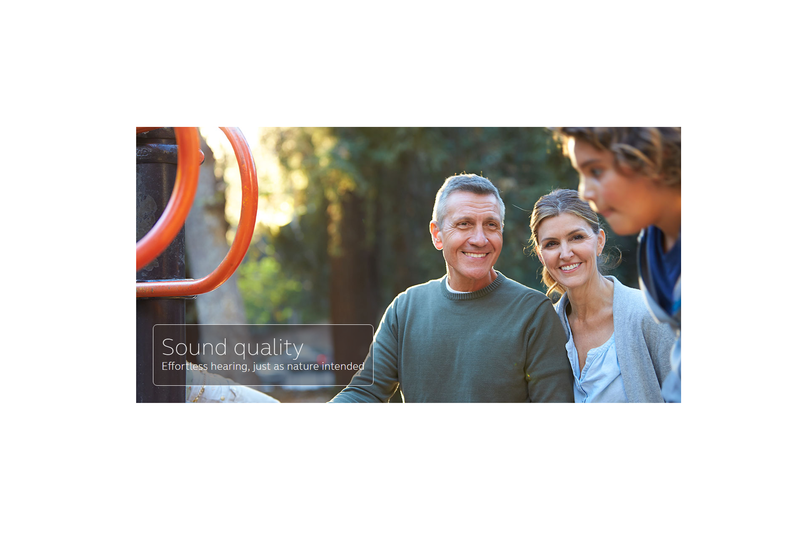 Do you Experience Hearing Loss? Treatment can lead to a better quality of life by improving personal relationships, reducing anger and frustration, and providing better control of one’s life. 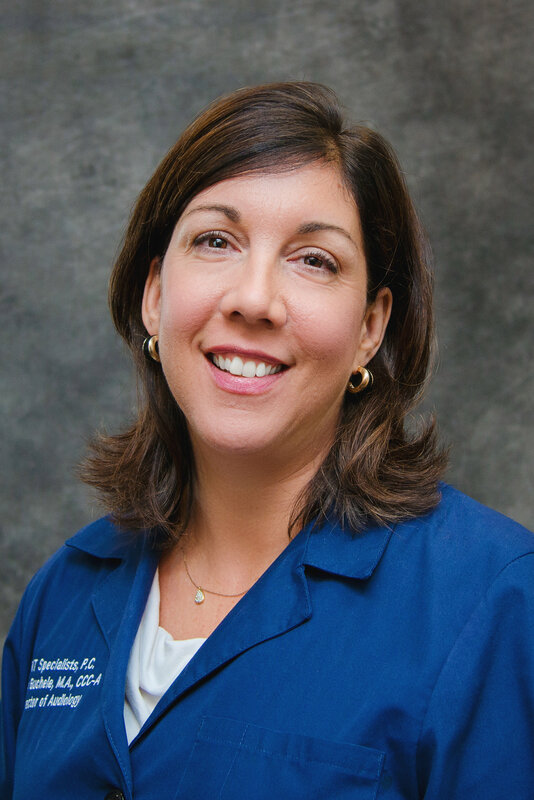 Have questions about Hearing Aids? Many people have questions about hearing aids. The technology and sophistication of hearing aids changes often. Do I have to wear a hearing aid in both ears or just one? How will I care for my hearing aids? Do you need a Hearing Evaluation? A Hearing Exam/Test is the most important step to better hearing. Without an accurate and updated hearing exam, your audiogram will not reflect an accurate diagnosis of your hearing loss. 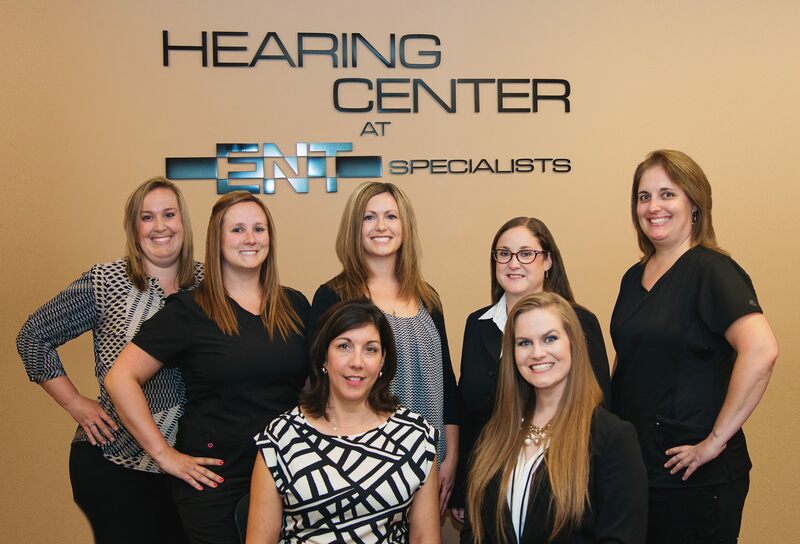 At The Hearing Center, we not only have some of the most experienced providers in Michigan, but our practice has invested in the appropriate technology to give you the most accurate hearing exam possible.